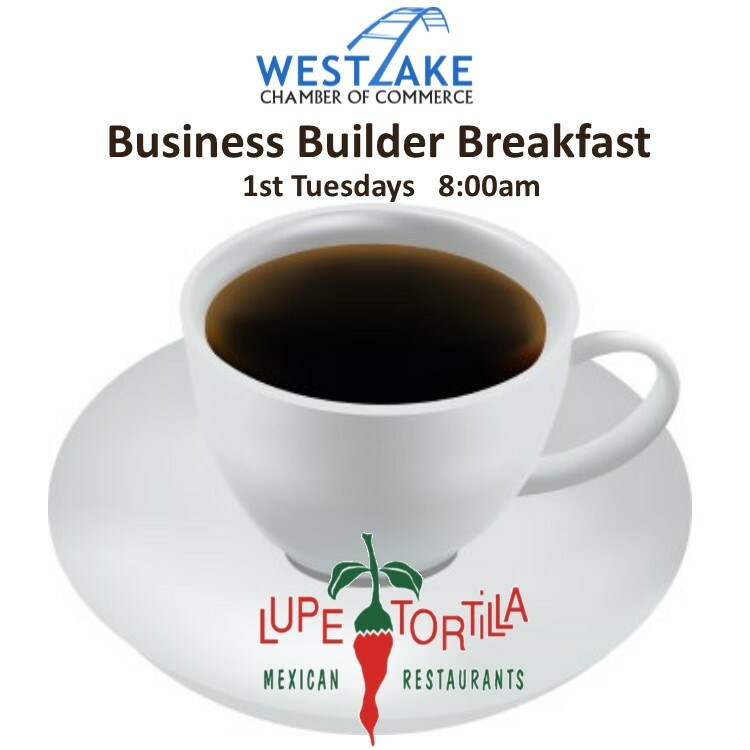 We are bringing back our breakfast networking. This is a casual opportunity that will build one-on-one relationships, while allowing you the opportunity to speak about your business to the group. 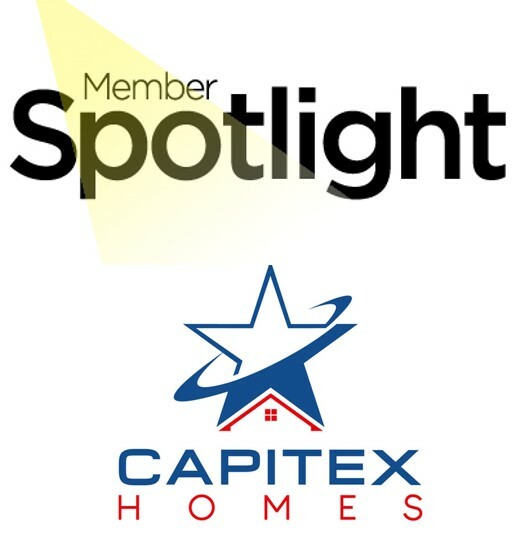 Each month, we will spotlight two members who will each have the opportunity to speak more indepth about their business. Registration includes a Breakfast Taco & Breakfast Side with Coffee, Water or Tea.